Melissa Noventa is a dancer and ethnographer originally from Guelph, Ontario. Throughout her career she has accumulated a wide range of training, performing, and teaching experiences in classical, contemporary, urban, West African, Latin, and Afro-Caribbean dance forms, in both commercial and artistic settings. Melissa has studied and performed alongside a formidable list of distinguished artists from Canada as well as with Cuba’s premier folkloric ensembles. She holds a Bachelor of Fine Arts (Dance) with a minor in English Literature, graduating with honours from York University, and holds an MA in dance (York University). Her research has focused on issues of embodied knowledge, cultural pluralism, body politics and Afro-Cuban folklore. Melissa is also an adjunct faculty member in the dance department at York University where she teaches courses in Latin American dance. 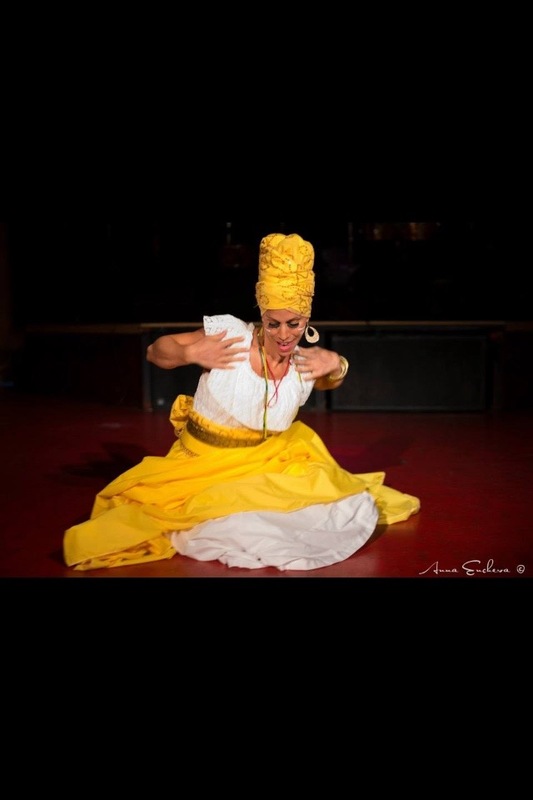 As both an artist and academic, Melissa regularly performs and gives specialty workshops related to Afro-Cuban dance and culture, the African Diaspora, and embodied knowledge both in Canada and United States (SUNY Brockport, Duke University, Montréal, Newfoundland, Toronto and the surrounding GTA). Recently, Melissa had the privilege of representing Canada in Havana, Cuba, at the association of Caribbean Historians’ annual meeting. Currently, Melissa is training in Cuban contemporary dance alongside Arsenio Andrade Calderon in Toronto, and working on her first Ontario Arts Council Grant. She is also teaching part time at City Dance Corps and is the artistic director of Ilédè, Afro-Cuban Drum and Dance Ensemble.